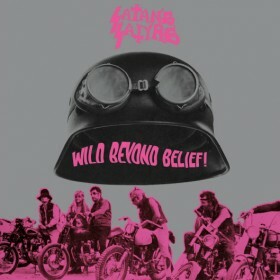 Bad Omen Records | Wild Beyond Belief! 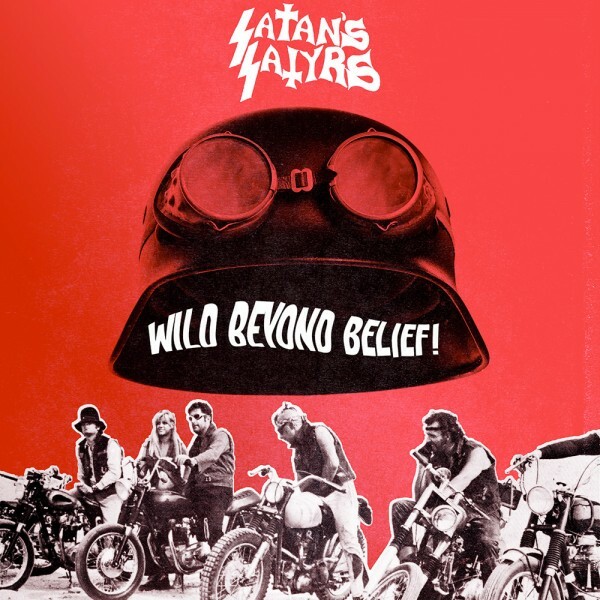 Satan's Satyrs – Wild Beyond Belief! ‘Wild Beyond Belief!’; a ripping deluge of blasphemous scuzz-rock workouts from Virginia rippers Satan’s Satyrs. This brand new pressing has been fully mastered from the source files to qtr inch tape by Jaime Gomez Arellano (Cathedral, Hexvessel, The Gates of Slumber etc…) for maximum warmth, volume and thickness of sound! 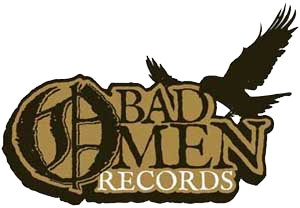 © 2019 Bad Omen Records. All rights reserved.